I bought this bag for a long business trip a few months back. It’s got a lot of things going for it, including something I didn’t quite expect. The more I look at it, the more I love the look of this backpack. The signature ballistic nylon isn’t like your college backpack that falls apart after a few abuses. Its material feels much more like the luggage I bought for a few hundred dollars ten years ago. That luggage has yet to show any signs of wear. After a few months of lugging my Tumi Alpha Bravo Kingsville Deluxe Brief Pack, I can safely say this bag will last just as long. 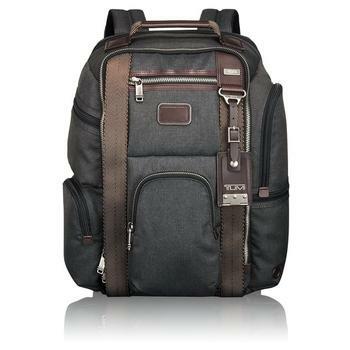 While writing this laptop backpack review, I thought a lot about what I liked and disliked about this backpack; the trush is this is the best backpack I’ve owned. Let me back that up with an in-depth elaboration of this great backpack. The lining is big enough to fit a fairly decent sized laptop, though some of the thicker models might be a bit of a stretch. I like to write out in the forest, so having a bag that felt fairly waterproof and came with a cupholder is a great asset. I’d say it could fit a one liter bottle. 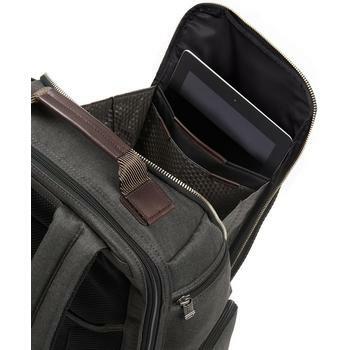 The only major flaw for roadtrips and camping is that the bag has a somewhat thin bottom pad, meaning you can’t just toss your bag down without risking some damage to your laptop. One thing that really plays into this bag’s favor, though, is the waterproof nature of the laptop pocket, meaning a rainstorm isn’t going to destroy your investment. As far as comfort goes, this bag does fairly well in this department. For example, it has a mesh back that’s nice to carry on a hot day. The top zip closure means that it’s simple enough to access, and the straps are easy on the shoulders. Adjusting the straps isn’t an especially extraordinary process, with the mechanism in line with most other backpacks I’ve had. Additionally, when lugging it around with a rolling bag, there’s this really nice feature where you can slip it onto the metal handle, preventing the backpack from falling off in transit. As a frequent traveler, it’s one of the features that I appreciate most about this design. 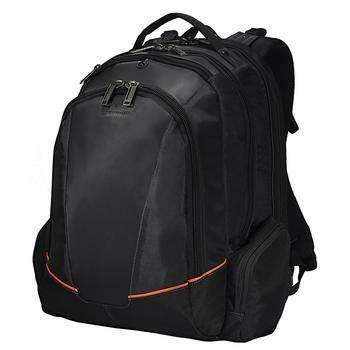 Writing this laptop backpack review, I realized that the one downside in the construction is that this extra flap makes the backpack’s footprint a little bigger, but honestly overall the backpack is pretty portable. For those obsessed with pockets, you’ll find a lot to like here as well. 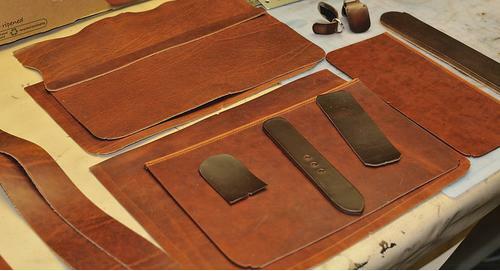 There’s a few side pockets for items like your wallet, some spare socks, pens, and so forth, as well as a few dividers to place different documents in. There’s a plethora of easily accessible pockets, and the zippers seem pretty sturdy. It even comes with a pen leash! 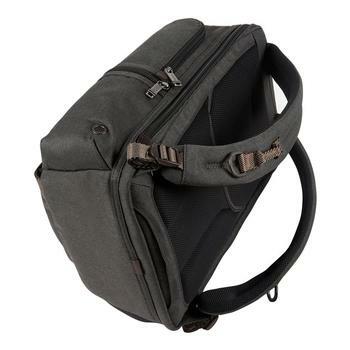 The major disadvantage is expandability; you won’t be able to stick several pairs of jeans and three or four shirts in this bag. The pockets just don’t have much leeway for extra space, so it’s hard to use this bag as a duffel bag. Still, you could fit a few extra items. 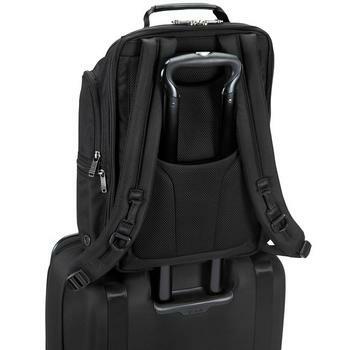 Generally speaking, Tumi Alpha Bravo Kingsville Deluxe Brief Pack is a great bag. 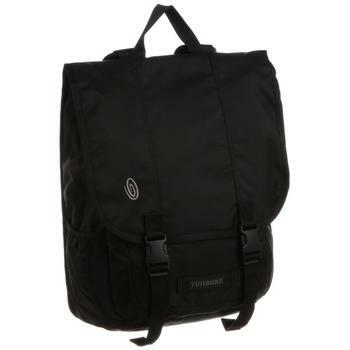 It is definitely not the typical ‘boring’ laptop backpacks with the likes of Targus Drifter II or SwissGear ScanSmart. There are a few caveats that make it a less impressive purchase for people looking for more space, but even then it makes a great supplement when used with rolling luggage. If you’re interested in a nice bag that will hold up through years of punishment, this is just the ticket. 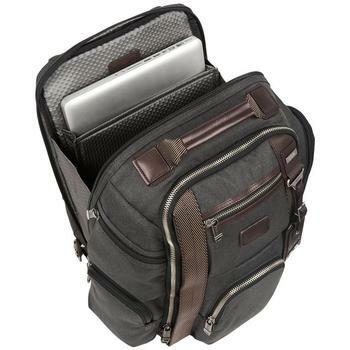 The best laptop backpack I’ve ever owned, I’d recommend it for anyone looking for a quality backpack that is particularly stylish.